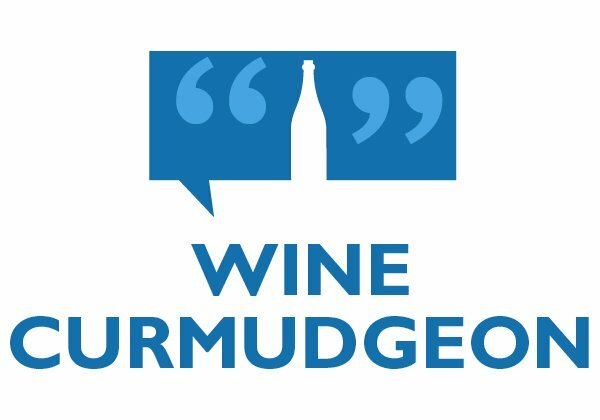 The Wine Curmudgeon has been a long-time supporter of vinho verde, the Portuguese white wine with a greenish tint. It’s cheap and ideal for hot weather: A slightly sweet lemon lime flavor, low alcohol, and a little fizz. 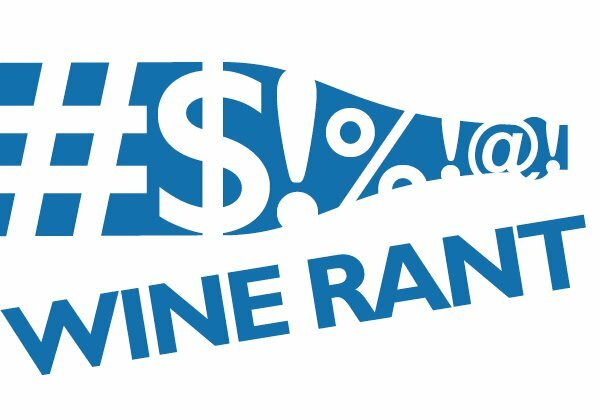 So imagine my disappointment when five of the six wines I tasted for the vinho verde 2018 review were almost uniformly awful. I was warned, though. When I bought the wines, the saleswoman told me the producers had softened them — winespeak for removing the acidity and adding sweetness. And, boy, was she correct. The wines weren’t quite in white zinfandel territory, but they’re getting there. 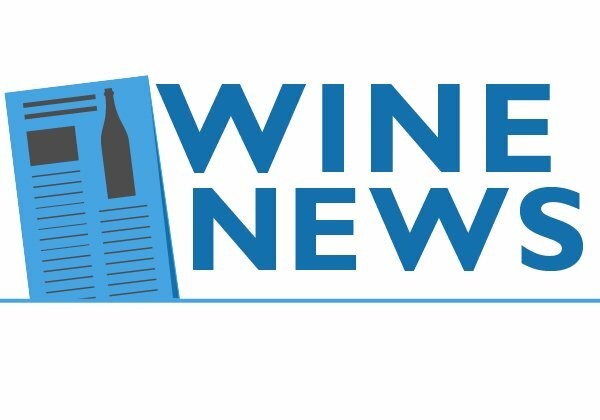 Call this one more victory for focus-group produced wine, which assumes U.S. wine drinkers don’t like anything but sugar. 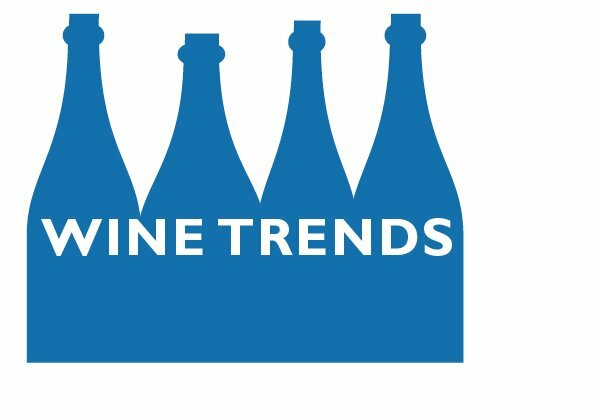 • Broadbent Vinho Verde NV ($7.50, purchased, 9%): Just about the only vinho verde that tasted like wine — a tinge of sweetness instead of a mouth full of sugar, plus acidity to balance the sweetness. It also had a full mouth feel and some structure, while the fizziness was pleasantly in the background. • Gazela Vinho Verde NV ($5, purchased, 9%): Tasted like 7-Up mixed with grain alcohol, but with too much sugar and not enough alcohol. • Casal Garcia Vinho Verde NV ($5, purchased, 9.5%): Noticeably sweet, but other than that, sort of what vinho verde is supposed to taste like. Other than the Broadbent, the best of a bad lot. For what that’s worth. 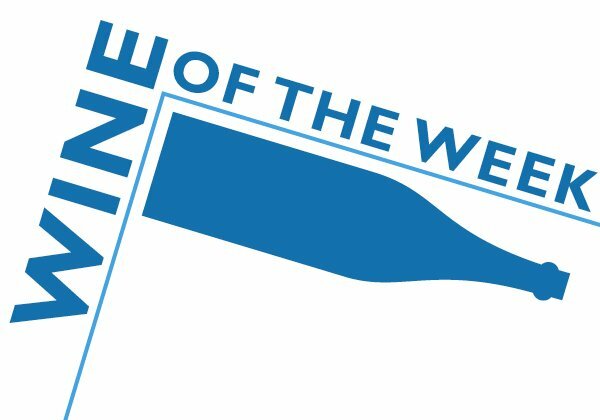 • Famega Vinho Verde 2017 ($6.50, purchased, 10.5%): Not quite as sweet as the Gazela, but sweet enough. Otherwise, mostly vinho verde. 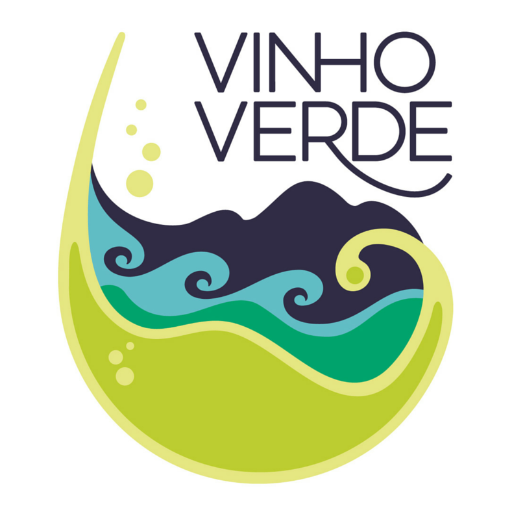 • Aveleda Vinho Verde 2017 ($6.50, purchased, 9.5%): Almost smelled like a rotten egg, which usually comes from too much sulfur to the wine. This is a wine flaw, not common much these days, and shouldn’t have happened here. • Gazela Vinho Verde Rose NV ($4.50, purchased, 9.5%) Sweet cherry-flavored Alka-Seltzer. Not surprised to see Broadbent deliver traditional (or nearly) vinho verde. I’ve found his company to be very reliable for traditionally-styled wines. He imports Chateau Musar to the USA and his Madieras are among the best values available.